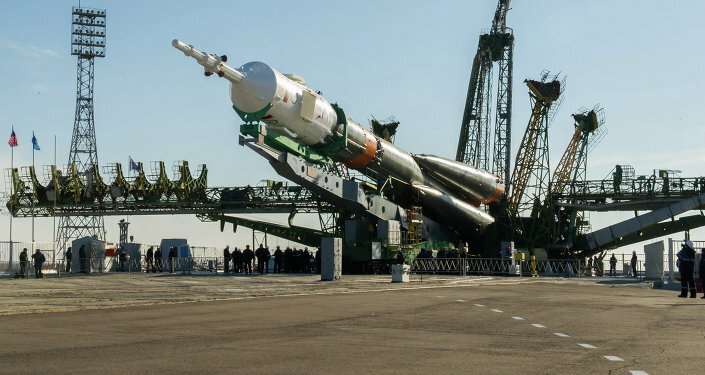 The first manned mission after the October accident has blasted off from the Baikonur space center to the International Space Station (ISS), a Sputnik correspondent reported Monday. 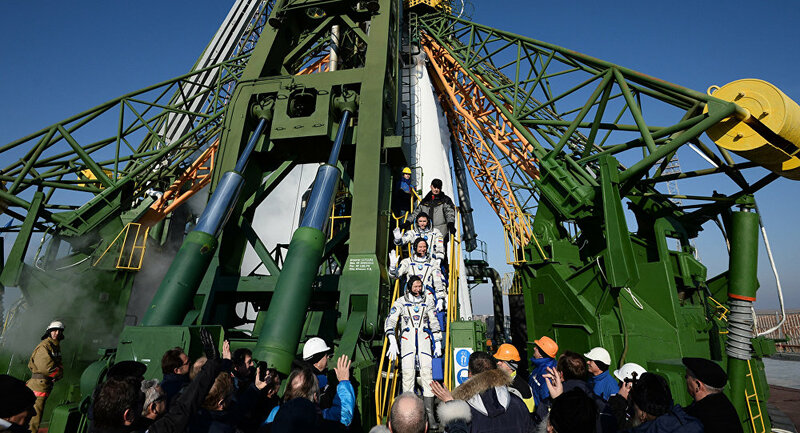 All units of the first stage successfully separated from the Soyuz-FG rocket, the Mission Control Center said. Cosmonaut of Roscosmos Oleg Kononenko, astronauts of NASA and the Canadian space agency Ann McClain and David Saint-Jacques make up the mission that is planned to last for 194 days. The launch of the rocket has been observed by the head of Roscosmos, Dmitry Rogozin, the head of NASA's manned flights department, William Gerstenmayer, and the governor-general of Canada, Julie Peyette (former astronaut of the Canadian Space Agency).